The touch sensor that every Android device has on the iPhone models is known as Touch ID. 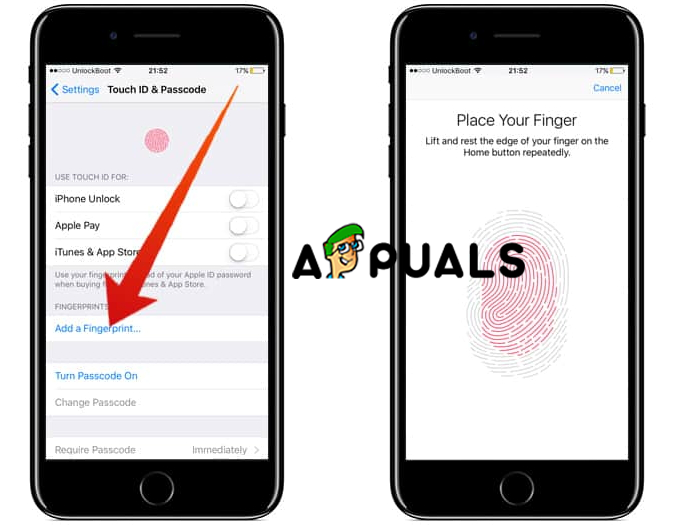 The touch ID is used for lock and unlocks your iOS device. There are cases that users faced problems with their touch ID like there were unable to activate their touch ID and, in this article, we will show you how to fix this problem. These methods work with every model of Apple device. Method 1: Activate Touch ID from Settings on iPhone. This is the most direct fix to the matter that users cannot activate their touch ID. Find and Open Touch ID and Passcode. Disable the iTunes app and restart your iPhone. After the restart, open settings app once more. Turn off iTunes and App Store. Here you can add a new fingerprint. You must delete the existing fingerprint. Just tap on the Delete button. Add a new Do this by placing your finger at the given area and follow the instructions in order to set it up correctly. Restart your After this, your new fingerprint will be activated. Method 2: Reboot Your Device. 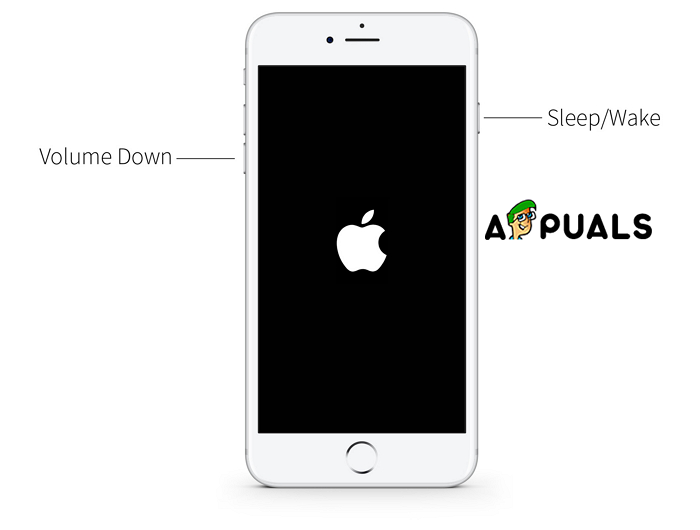 How to reboot iPhone 6 and earlier models. How to reboot iPhone 7 and 7 Plus. How to reboot iPhone 8, 8 Plus, X, XS, XS Max, XR. Method 3: Factory Restore Your iPhone. When connected if a message asks you to enter a passcode or to Trust this computer, follow the steps that are required. In the summary panel, click Restore iPhone button. Click Restore again to confirm. iTunes will erase everything from your device and it will install the latest iOS software. After the process is finished set it up again.